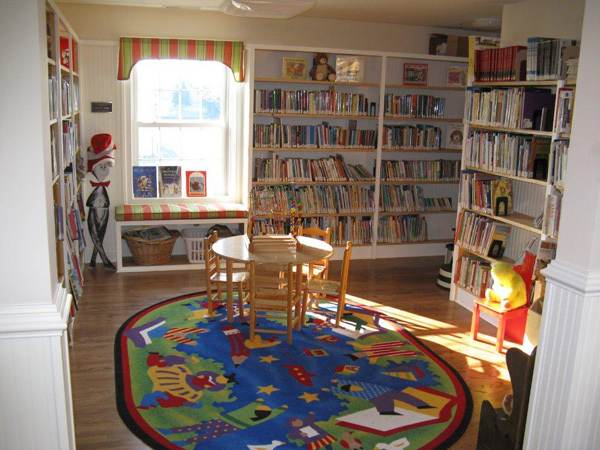 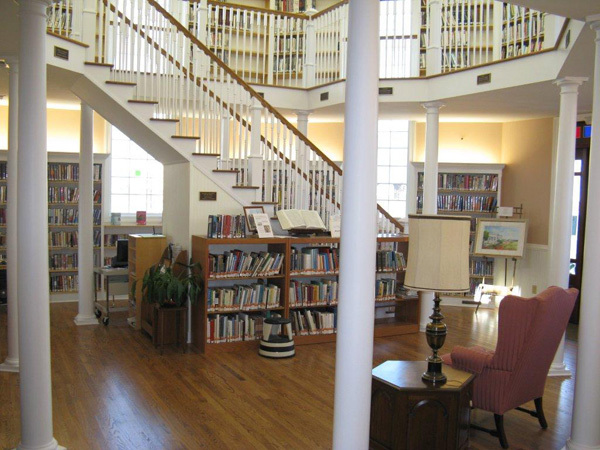 The Chincoteague Island Library began this project in 2004 as an oral history initiative, led by the late Margot Hunt. 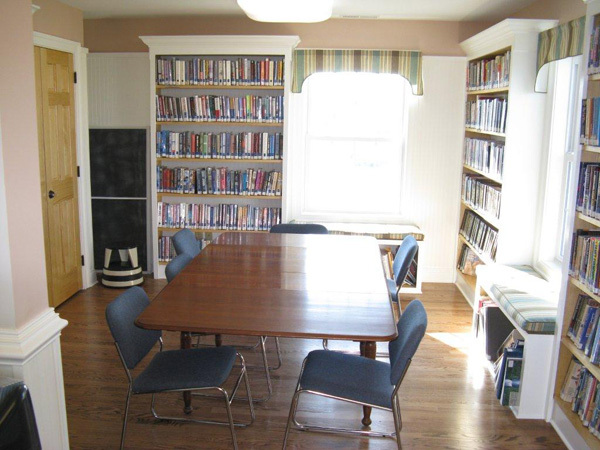 These recordings and some transcripts of the interviews are available on all of the Library's public use computers, or you may follow this link to listen to the oral history recordings or read the transcripts here on our website. 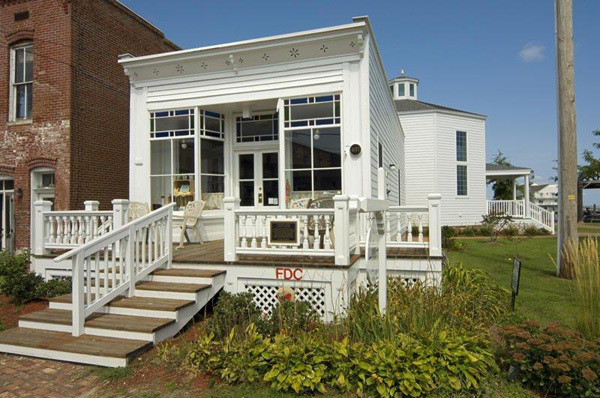 The Museum has joined the Library in 2014, and together these two organizations are working to film each interview. 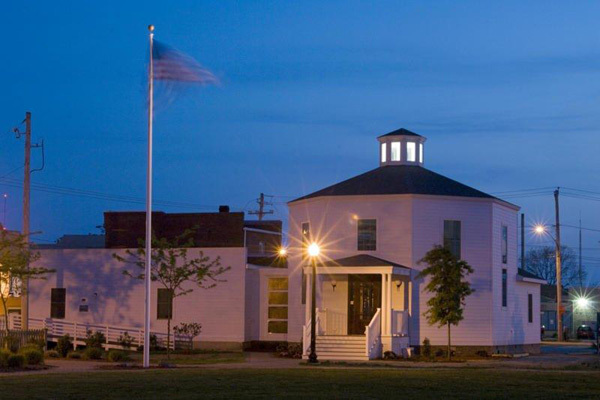 If you are interested in local island history, would like to be trained to conduct interviews, or if you know of someone who should be interviewed, please contact The Chincoteague Island Library at (757) 336-3460 and leave your name and phone number with the volunteer on duty.